Our services include Mobile Application Development, Website Design and Hosting, Network Application Development and Hosting, Helpdesk and Technician Services and Database Design and Administration. Our projects have received recognition and awards from the National School Public Relation Association, the Ohio School Boards Association and been featured on local news broadcasts. If you have a project or a unique challenge you need help with, please contact us. We can help. This month's featured project is our education form processor. Our forms processor saves time and money over traditional paper forms. Give it a try and let us know what you think. 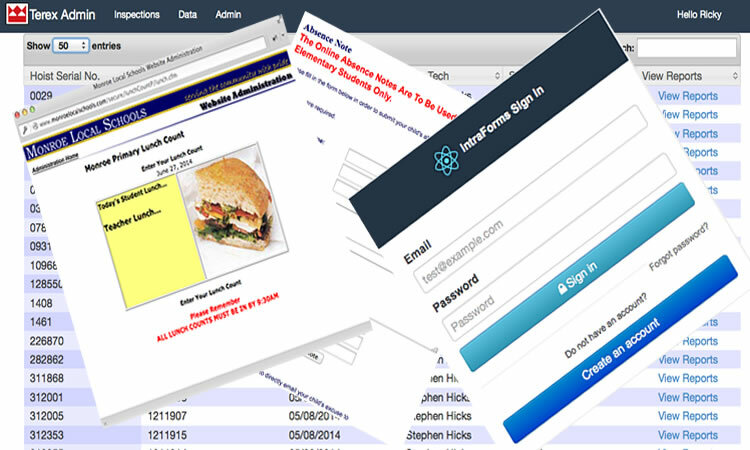 rch netWorks develops applications for education such as Registration Forms Processing,automated Lunch Count, automated Absence Notes and email Communication apps. Our Industry applications include Inspection Form applications and Inventory Managment apps. Our website development team will meet with you to assess your needs and put together a plan to accomplish your online goals. 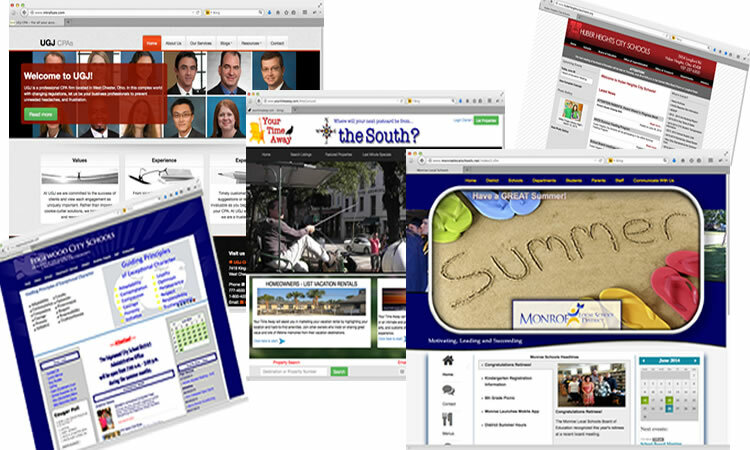 Whether it's social media, data collection, information desimination, communication or advertising on the Internet or in an intranet, we use the latest tools to accomplish your digital goals. 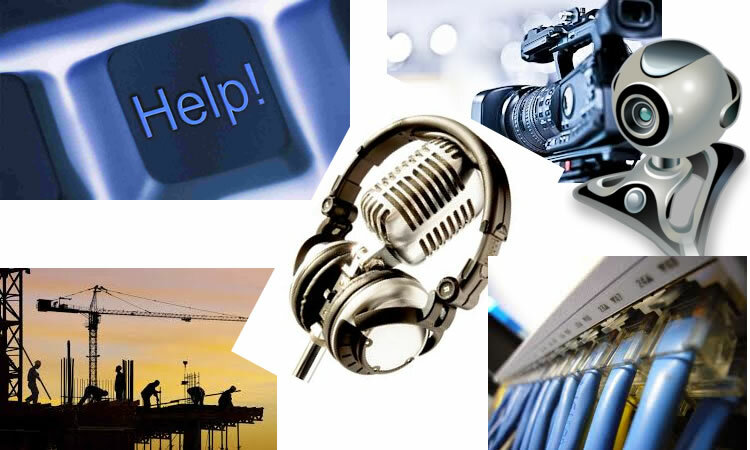 Helpdesk setup, Webcam documentation, video editing, streaming sports broadcasts and much more. Over the last 20 years we've seen and done alot. Whether it's a last minute project or something you think no one else has tried, let us assist you in making it work.